Veröffentlicht am Mai 21, 2012 von Max "München"
Currently Lloyd is involved in the Global Ideas forum an event, which provides a platform for young medical professionals dealing with global health issues. Although awareness for global health issues is on the rise, Lloyd and his fellows see little support for those you want to incorporate global health practice into their career. This is why the set up the Global health forum. Besides famous speakers like Sir Gustav Nossal, the event will be also organized in interactive workshops to integrate every participant. 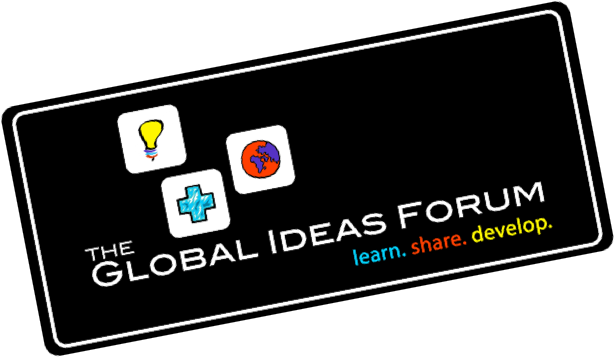 For more information please check out Global Ideas! I wish Lloyd and his fellows a successful event and lots of awareness for their emerging ideas at the global health forum.